With such a wide choice of window systems available in the UK today, how does a home improvement firm choose which system to install? 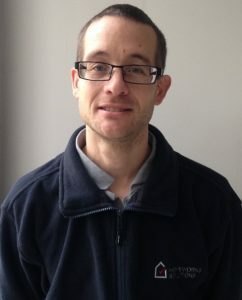 Martin Dera, Technical Director of Homeworks Solutions Ltd, tells us the considerations he took into account when deciding which path to take, and how he came to choose Liniar as the uPVC system he offers to all his customers. “Not every uPVC window is fitted in exactly the same way. That’s why Liniar’s installation advice and support is paramount to us. We can download full colour guides and use Liniar’s installation videos to help train our fitting teams – which means we can achieve the best finish every time. 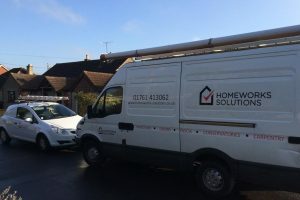 Click here for more information about Homeworks Solutions. 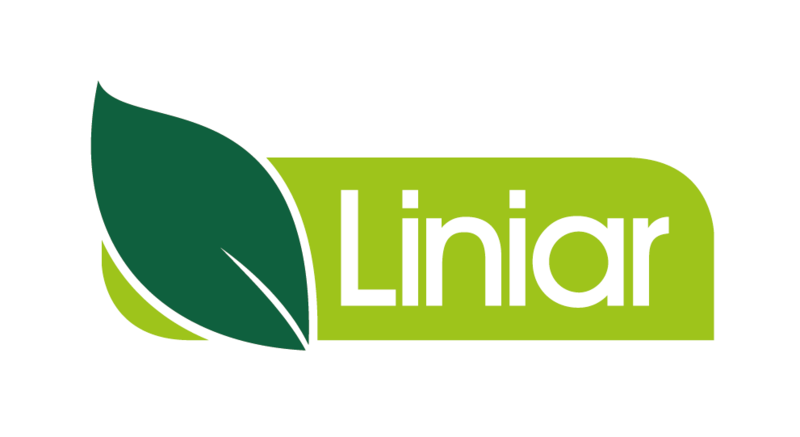 For more information about Liniar click here.